If you are a new learner, I will take you to a quiet area to introduce the controls of the car. It is a daunting challenge for the new driver but by matching your ability to the road conditions, I can make learning to drive a positive and successful task. The initial drive will be in a quiet residential area to allow you to get used to a different car. At the same time, I can assess the standard reached so far and work out a programme to take you forward. So from previous experience to the new should be a smooth transition and further progress can develop naturally. I understand. There is so much uncertainty when you first decide to learn to drive. 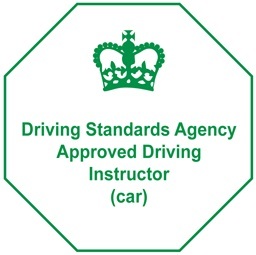 Once you have met your friendly and helpful instructor, you can concentrate on getting to grips with the car controls. I will not push you too hard and will keep you in your comfort zone. As you gain experience, your fears will evaporate and your nerves will be a thing of the past. 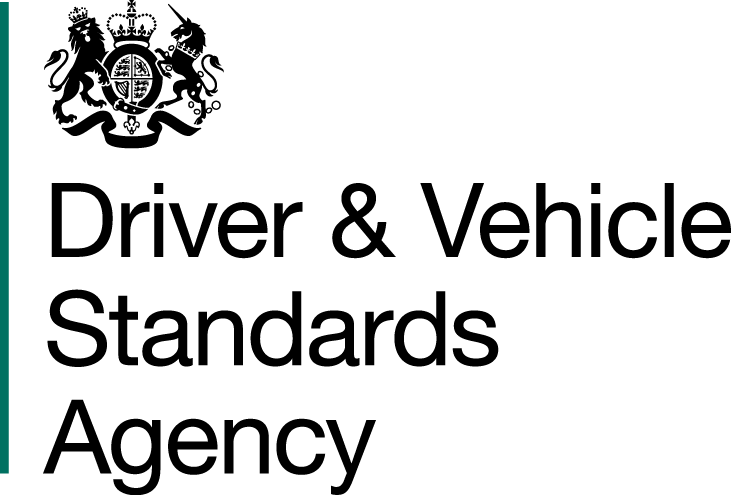 It is surprising how many drivers stop or discontinue driving for one reason or another. The longer the break lasts the more difficult to overcome an ever increasing loss of confidence. It seems as if you have forgotten everything. I am here to help. You have the skills hidden in the back of your mind and I can bring them out again. We will begin as if you have never driven before and take you forward at a pace you find comfortable. After a few lessons, you will have the confidence to get back on the road again on your own. I offer in car theory training on a one to one basis. This can be very helpful if you suffer with learning difficulties. Learning theory and having practical driving lessons at the same time is the best way forward as one helps develop the other. As part of your in car training, we will go through each of the 19 questions and will practice one or two at a time. By the end of your trainig you will be able to answer each of them correctly and with confidence.